The team behind Shetland Reel gin want to produce whisky in Unst. Director of Shetland Distillery Company, Stuart Nickerson: the plan is to " build the most northerly whisky distillery in Scotland'. 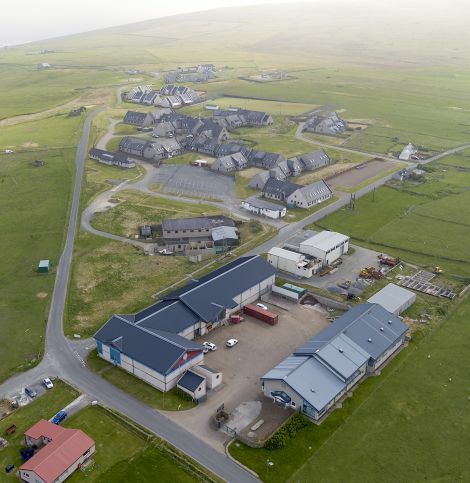 PLANS to build Britain’s most northerly whisky distillery are progressing after an investment drive was launched to raise around £4.5 million for the project based on the island of Unst. Shetland Distillery Company, which creates the popular Reel gin at Saxa Vord, has teamed up with accountancy and advisory firm Johnston Carmichael to raise the equity funding. Benefitting from the huge revival of gin as a popular spirit, the team behind the company is also aiming to “significantly” expand its gin production as sales continue to grow – with exporting to America on the horizon. Shetland Distillery Company has previously produced a limited run of two malt whiskies, but they were blended on the Scottish mainland before being bottled in Unst. An aerial view of the Saxa Vord site with the gin distillery at the lower left. 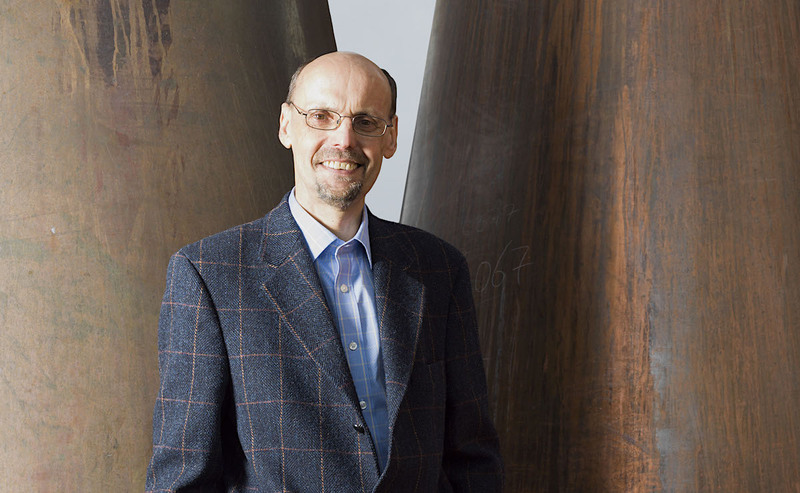 Director Stuart Nickerson, who has a long track record of managing whisky distilleries, said the company wants to step up its attempts to create a one-stop-shop for whisky production in Shetland. “We’ve been working with one of Scotland’s biggest chartered accountants, Johnston Carmichael, and we’ve put together a business plan and we are now seeking investment to build a whisky distillery and significantly grow the existing gin business too,” he said. The proposal is for the whisky distillery to be installed in the same building where the gin is produced. The Shetland Reel gin has proved a big success, with its summer variety going on sale this week across the country in supermarket Lidl. “We will need to increase our gin capacity, because we were running pretty much at full capacity for the vast majority of this year,” Nickerson said. “We’ll need to put a second still in probably in the first quarter to the first half of next year. The directors of Shetland Distillery Company are Stuart and Wilma Nickerson, and Frank and Debbie Strang.